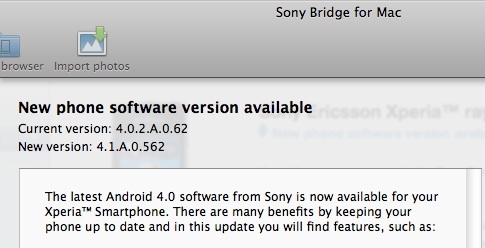 wait.. are the xperia mini pro phones included in this update? Yes, they will be... the Arc S, Neo V, and ray are just the first batch. Both the Xperia Mini and Mini Pro (NOT the X10 Mini and Mini Pro unfortunately) are part of the ICS update. 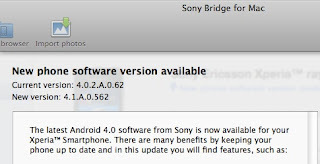 As per Sony (Sony Ericsson) all the 2011 models will be receiving the ICS update over the next few months. :) Thanks for reading!